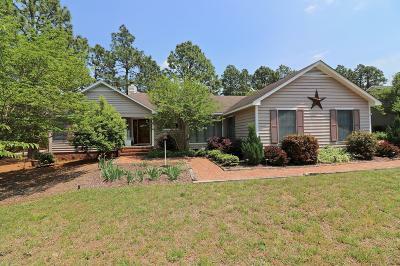 Home Sweet Home, all you need is 6 Pine Top Ct. Privacy, split bedrooms, immaculately maintained. New water heater and HVAC 2018 with ducts replaced. No carpet either! All floors in living areas replaced with engineered flooring. Home also freshly painted. Screened in porch tiled- you will want to spend all your time relaxing here with the birds tweeting and the breeze blowing. Stick built storage shed for all your gardening equipment or She-Shed. Appliances in kitchen stay! Charming cul- de -sac home waiting for it's new owners. Easy to show!